Being able to talk and normalise your feelings about these changes may assist you to move out of your low mood. Group sessions provide a safe and supportive environment for women experiencing ante-natal or post-natal depression. 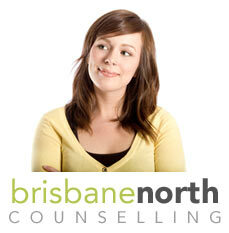 Individual and relationship counselling is also available. One of the greatest challenges for new parents is that there is no manual that comes with parenting. Despite all the sound education and advice available for parents this huge change that is taking place in pregnancy and parenting is not easy to negotiate. Changes that you may have to negotiate include physical body changes and pain, birth trauma, sleeplessness, exhaustion, emotional changes, relationship adjustments, employment/career and status changes and social pressures. These changes for some people may end up in low mood and depression.